Ankles of Steel…Iron Will. 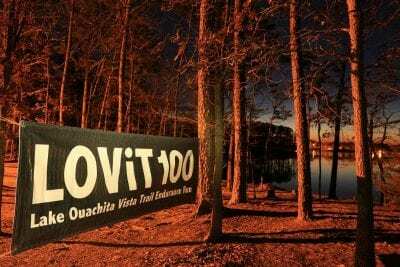 That’s what you’ll need to take on the LOViT challenge – an endurance run of rocky, rolling hills and ridge lines that will take you along the southern rim of one of America’s most pristine fresh water lakes and through the ruggedly beautiful Ouachita National Forest. 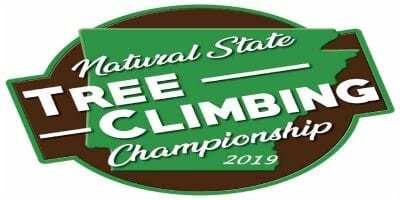 Participants in both events will receive an event shirt and the experience of a supported run through the Ouachita Mountains with 6 manned aid stations on the 100k course and 10 manned aid stations on the 100 mile course – many that you will cross multiple times. 100k finishers will receive a medal and 100 Mile finishers a custom finisher’s buckle to commemorate their accomplishment. Participants in both events will enjoy additional event swag plus one comped breakfast buffet during Sunday’s awards brunch. 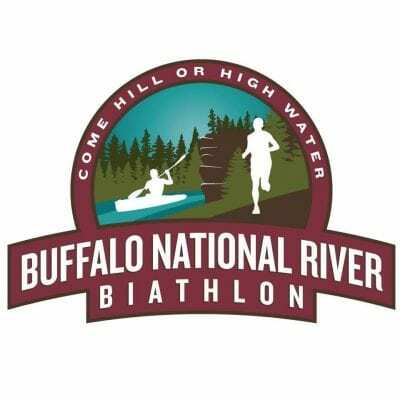 Awards will be given to the top three overall male/female finishers in the 100k and 100 Mile distances at an awards banquet Sunday morning. 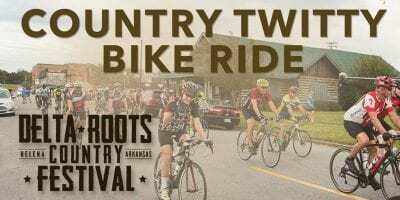 Event proceeds are invested in trail development in the Ouachita National Forest and the greater Hot Springs area. 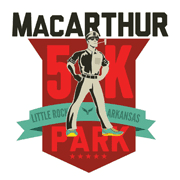 2014 race proceeds helped fund the completion of the Lake Ouachita Vista Trail. Run LOViT Endurance Events is a 501(c)3 nonprofit under the umbrella of the RRCA IRS exemption. 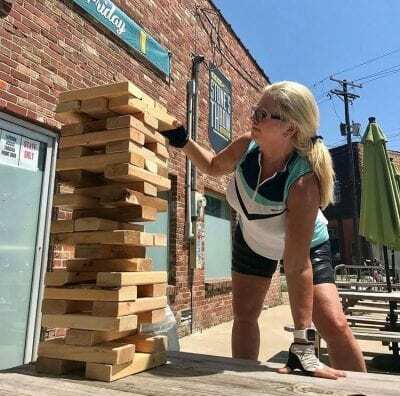 The LOViT runs are non-commercial fundraisers that benefit the local trail community.